When is the right time for a child to start kindergarten? Should the decision be based solely on age? Should it be based on academic abilities? Should it be based on social skills? 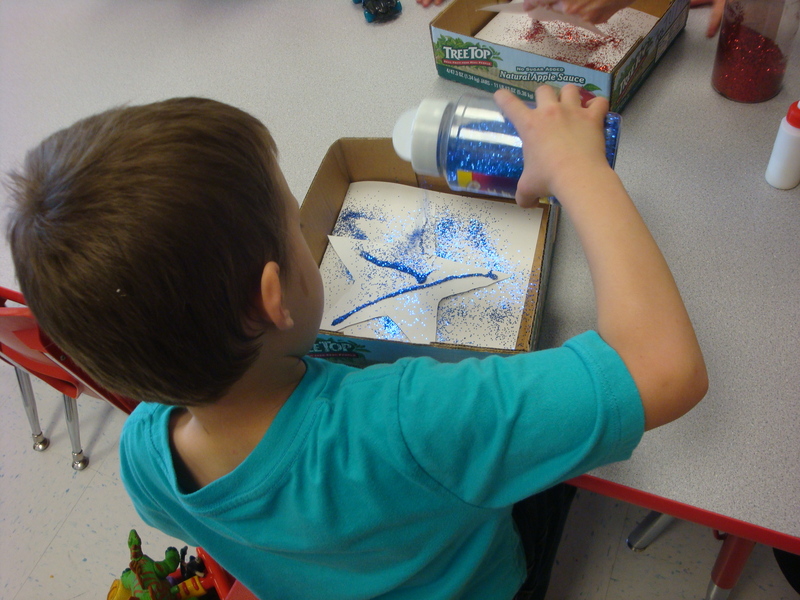 When a child’s preschool year is ending, many parents find themselves asking, “Is my child ready for kindergarten?”. Kindergarten readiness can vary from school to school when it comes to academics. One constant is the social and emotional development necessary to thrive in an elementary school environment. Social and emotional development, like many milestones, are specific to each child. Emotional development is a skill that can be nurtured and supported but not tutored or rushed. It’s also important that the emotional development within the very important first five years take place in an environment where a child can feel successful. t where a child can receive the extra emotional support he may need as well as be surrounded by peers who are also at a similar place with their emotional development. Your child can continue to be academically challenged while his emotional intelligence is nurtured as well, creating a wonderful environment where the whole child is educated not just the mind. 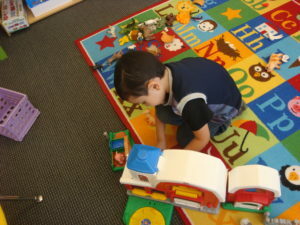 Other concerns about a second or third year of preschool is the preschool part-time schedule. The Iliad Academy offers the option of four days a week which can help your child by providing four days to practice those social skills in a loving school environment. The four days offer a time to practice mastery of academic tasks while navigating friendships. Another concern about an additional year can be financial. It is important to find out what your local school’s policy is regarding repeating kindergarten. Some schools require parents to pay for the second year of kinder. Many parents don’t realize that until the first year is over and then, wish they had given the gift of time to their child and offered them an additional year of preschool. The purpose of the additional year of preschool is to allow the child’s emotional intelligence time to mature under the guidance of nurturing educators who can help facilitate problems that arise at school. The Iliad Academy offers a ratio of 7:1 which allows for more one-on-one with students creating an educational environment that helps your child understand how to communicate peacefully with his classmates, how to work next to friends, and solve problems both independently and with a teacher’s help. A child’s ability to thrive at school is not solely based on his or her inherit intelligence. There are many children who are extremely intelligent who need the extra time in school to understand and process the social aspects of being a part of a classroom. Sometimes parents may feel that their child is exhibiting some social concerns because they aren’t being academically challenged when the reality is that their child’s academic intelligence and emotional intelligence are not aligned. The child needs the gift of time to understand how to communicate with his peers and function in a classroom setting. The extra time allows the child to understand how to make friends, work among their peers, and what to do when they have a problem with a classmate. This emotional intelligence lays the ground work for solid personal relationships at school, allowing the child to thrive both academically and socially. For the child to feel connected to his peers and enjoy attending school.